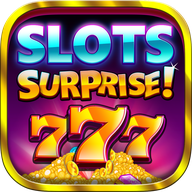 Play the new 2016 free casino games slot machines with a FREE bonus and get ready for a surprise! Cool and fun runner game. The game the meat industry doesn’t want you to know about! Noogra Nuts is a cool arcade game, were you control a cute little squirrel with a unique ability! Ever wanted to be like Santa? Turn Christmas into a dancing frenzy!